The Lost Dogs’ Home is urgently calling for donations of canned cat food. Due to an unprecedented number of stray cat admissions and cat surrenders, the Home has run out of its annual supply of canned cat food. Cat food donated last Christmas by Victorian Woolworths shoppers is already gone. 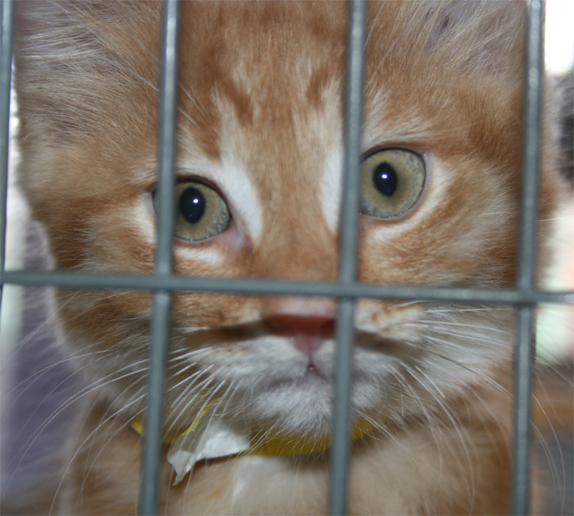 2009 has seen a 40% increase in the number of cats and kittens in our care.